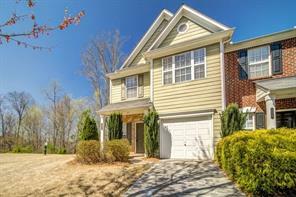 3 Bedroom Homes for Sale Woodstock GA. Search listings of Woodstock GA Three bedroom homes for sale Woodstock GA – homes with minimum 3 Bedrooms. 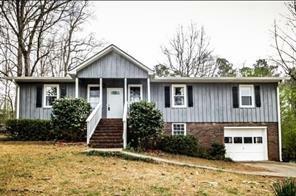 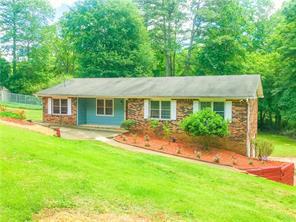 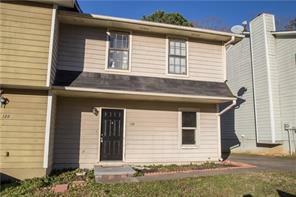 3 Bedroom Homes for Sale Woodstock GA. We all have our needs, and sometimes we all need more space in our homes. 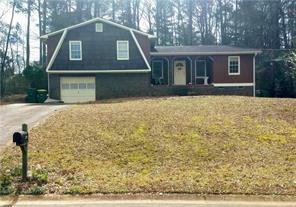 For that reason I created a Woodstock GA home search where you can search listings of Woodstock GA three bedroom homes for sale in Woodstock GA – this way you can view only Woodstock GA homes for sale with a minimum of 3 Bedrooms. 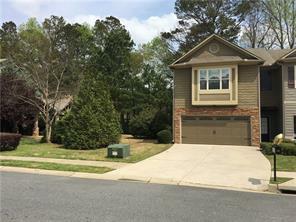 1) 120 Woodberry Court, Woodstock, GA 30188, Cherokee Co.
2) 137 Sunset Lane, Woodstock, GA 30189, Cherokee Co.
3) 153 Chickasaw Run, Woodstock, GA 30188, Cherokee Co.
4) 153 Chickasaw Run, Woodstock, GA 30188, Cherokee Co.
5) 208 Sabrina Court, Woodstock, GA 30188, Cherokee Co.
6) 208 Sabrina Ct, Woodstock, GA 30188, Cherokee Co.
7) 510 Victoria Road, Woodstock, GA 30189, Cherokee Co.
8) 316 Council Bluff, Woodstock, GA 30188, Cherokee Co.
9) 230 Magnolia Leaf Drive, Woodstock, GA 30188, Cherokee Co.